Back in April (really, has it already been that long???) 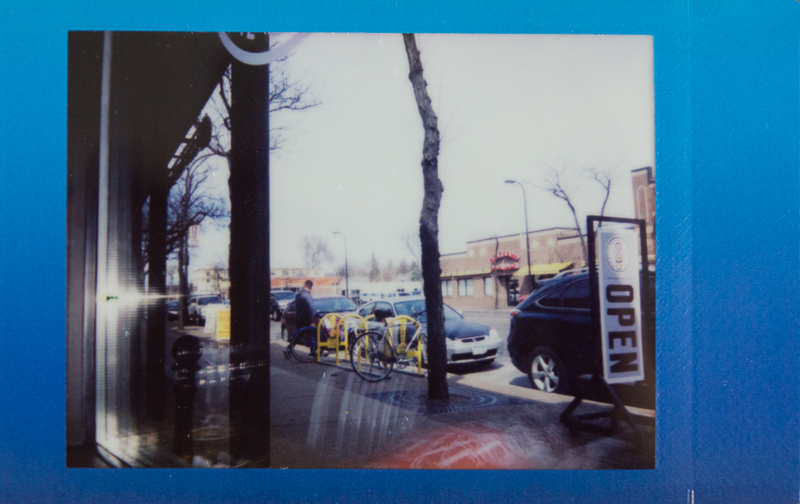 the online photo community I am part of celebrated another Polaroid Week. It has been quite some time since I have taken photos using instant film…my SX-70 had been out of commission, and the glass plate in the Polaroid back for my Hasselblad had two large cracks in it. 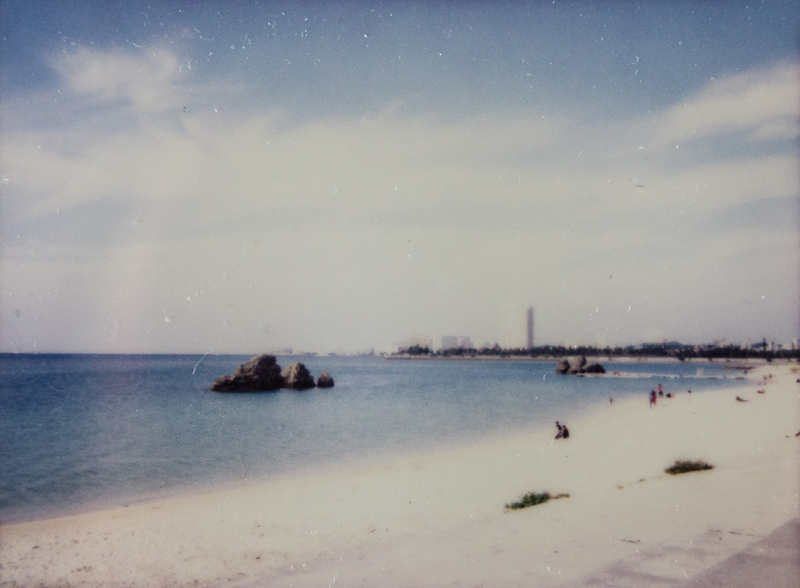 But this year, something drew me to participate in Polaroid week. I was able to fix my SX-70, and removed the broken glass from my Hasselblad’s Polaroid back. 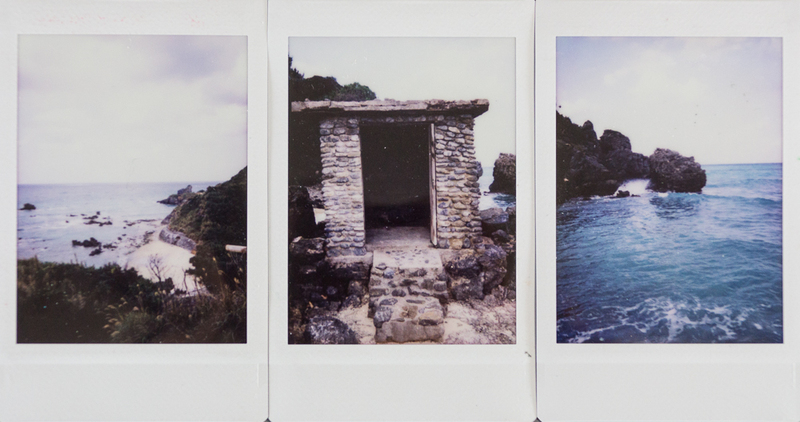 I pulled a few of my favorite Instax Mini photos taken during our last trip to Okinawa, and went on a couple of photo walks with my Hasselblad and SX-70, and pulled together enough photos to participate in the entire week. 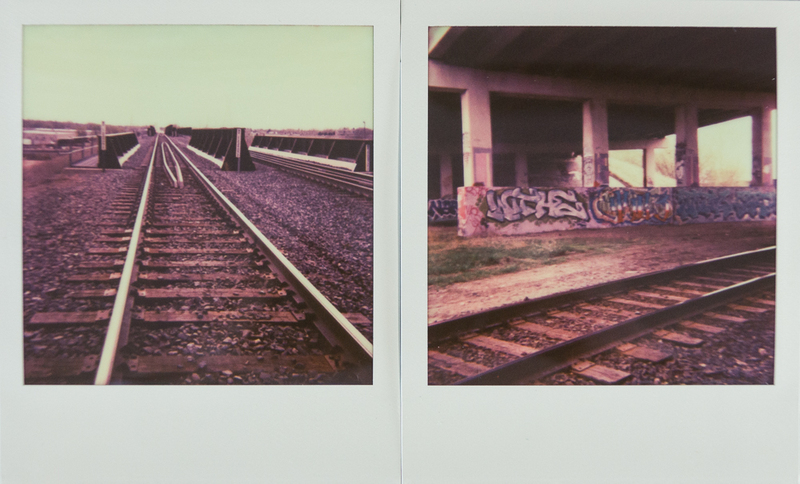 You can see more photos in the Polaroid Week pool on Flickr here!